Neurodegeneration is an umbrella term for the progressive loss of function or structure of neurons. A wide range of neurodegenerative diseases, including Alzheimer’s, amyotrophic lateral sclerosis, Parkinson’s and Huntington’s diseases, occur because of neurodegenerative processes. There are currently no cures for both the neurological disorders/diseases Alzheimer’s and Parkinson’s that are marked by a selective loss of neurons. Current drug treatments for these types of diseases do not address the underlying pathology and can only relieve patient’s symptoms. Therefore, there is an urgent need to develop novel therapeutic approaches that can delay the onset or slow the progression of these diseases. 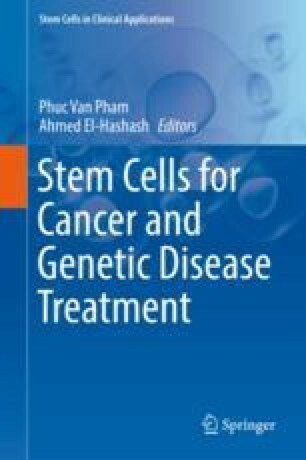 Stem cells are potential and promising therapeutic options since they can be expanded easily and survive transplantation effectively. Stem cells can facilitate neovascularization and neurogenesis processes by producing multiple growth factors, cytokines, and other factors that have anti-apoptotic, anti-inflammatory, or anti-oxidative effects. Furthermore, the cell replacement therapeutic approaches are promising for common neurological diseases such as Alzheimer’s and Parkinson’s.